Welcome to our online shop. Order from our complete set of back issues with free delivery. 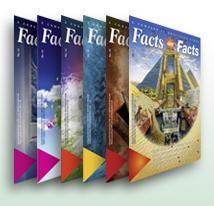 Order back issues to complete your Facts are Facts collection. We deliver worldwide free of charge.